More than 100 teens from New York and New Jersey attended the inaugural Youth Film Day, where they explored film and television careers in directing, producing, editing, writing, and acting. 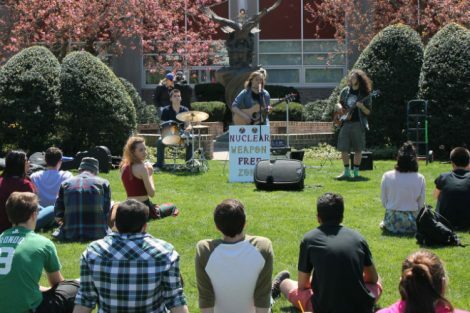 The free all-day event was a partnership between Hofstra University and Gold Coast International Film Festival. 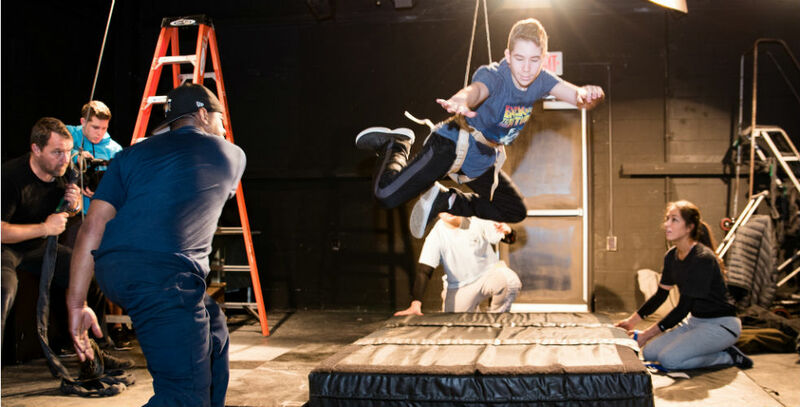 Students in grades 7 to 12 participated in hands-on filmmaking workshops on cinematography, drones and sliders, script and film critique, sound design, special FX makeup, stunt coordination, and fight choreography, led by industry professionals including Hofstra faculty and Gold Coast International Film Festival staff and board members. 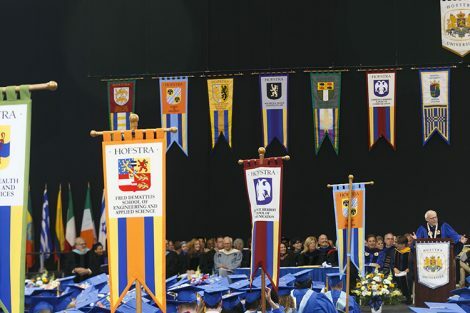 Other activities included screenings, panels, and tours of the fully HD-equipped learning environment of Hofstra’s Lawrence Herbert School of Communication, which includes production studios with 4K/Ultra HD cameras; an audio production, sound mixing, and color correction suite for TV and film; editing and screening suites; a converged digital newsroom; and a new multimedia studio and control room for music, audio, and radio production. Produced by the non-profit Gold Coast Arts Center, the festival has brought the latest Hollywood and indie films to Long Island since 2011 and is the last major film festival on the East Coast before awards season. 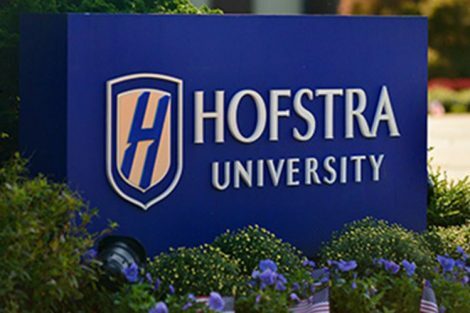 Hofstra is the official university partner of the Gold Coast International Film Festival and the Gold Coast Arts Center’s year-round film programs. 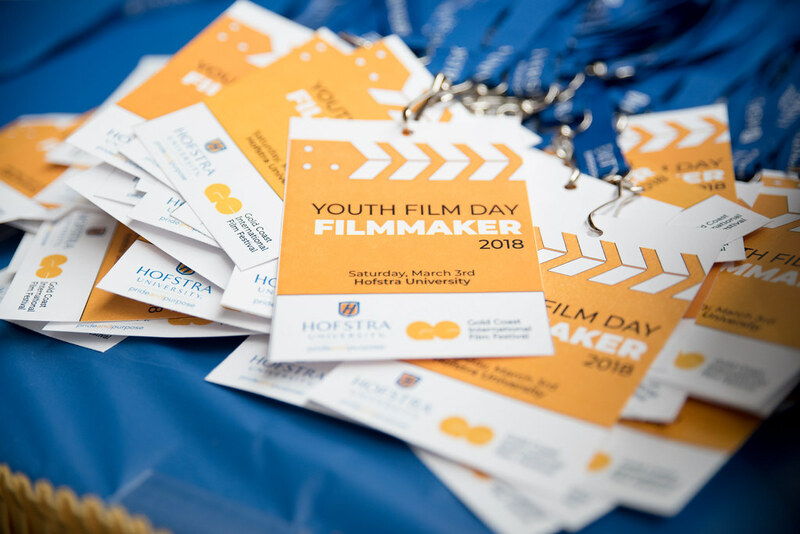 Youth Film Day is also part of Hofstra’s Regional Scholars program, which offers talented middle school and high school students the opportunity to explore new academic interests with scholars and college students as mentors, to spend a day or two on a college campus, and to gain an understanding of what collegiate-level work entails. 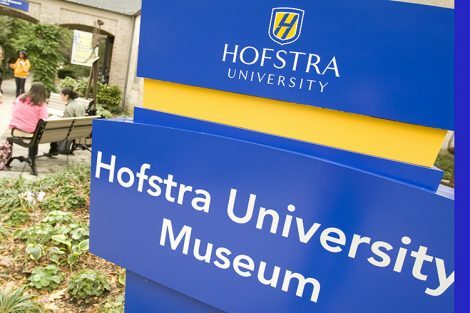 The initiative supports Hofstra’s mission to encourage and nurture intellectual curiosity and learning through a free and open exchange of ideas.